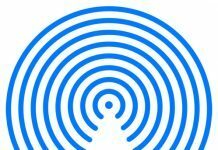 Knowing how to bypass iCloud Activation can come in handy when you happen to find an iPhone that belongs to someone else and being the Good Samaritan that you are, you wish to return the iPhone to its owner. 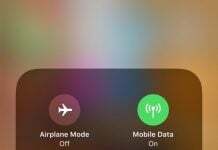 iCloud Activation Lock exists so as to give iPhone users secure access to all the personal and private details stored on iPhone. 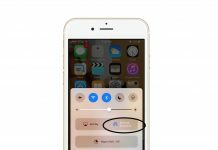 But when you intend to remove iCloud activation lock to return the iPhone to its owner but don’t really know how to go about it, continue reading this post! To return the iPhone you just found, you may need either contact number or e-mail id of the owner. You cannot access these if the iPhone is locked. You may wonder if the custom message set by the owner may give you some clues. Unfortunately, if the iPhone you just found is on “iPhone on Lost Mode“, even the custom message cannot be seen. This post will cover everything that you need to know to bypass iCloud activation lock. 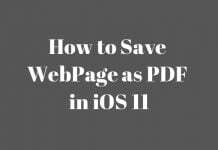 Disclaimer: This article is meant to educate users on removing iCloud activation lock only with the good intention of returning the iPhone to its owner. MobiPicker and its authors are not responsible for any access violations and legal issues that may arise out of bypassing iCloud account lock. 4. After this, you have to remove the current DNS settings, and type the DNS that’s shown below. 5. Tap on Back. Then tap on Done. 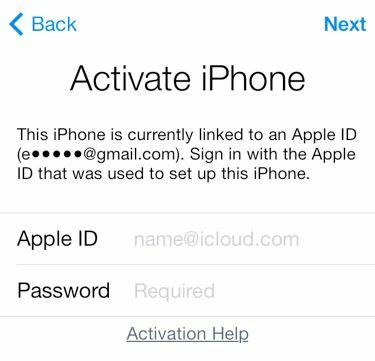 The steps shown below can be used to bypass iOS9 activation lock permanently. Now, complete a few sliding steps and click the language options for 2-3 minutes straight without pausing. This should lead you to the home screen of iPhone. Once on the home screen, you can access FaceTime, Newsstand, and Phone. But you need to restart the iPhone if you open one of the apps. In some cases, you may happen to buy a used iPhone only to find that the iCloud account is locked. The sellers many have kept the iCloud account locked. 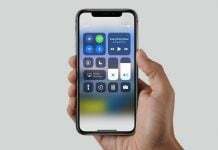 You can save some money if you know how to remove iCloud lock yourself, instead of approaching a service provider who will unlock it for you, albeit at a heavy price! Click on “iCloud Unlock” from the Sidebar menu. 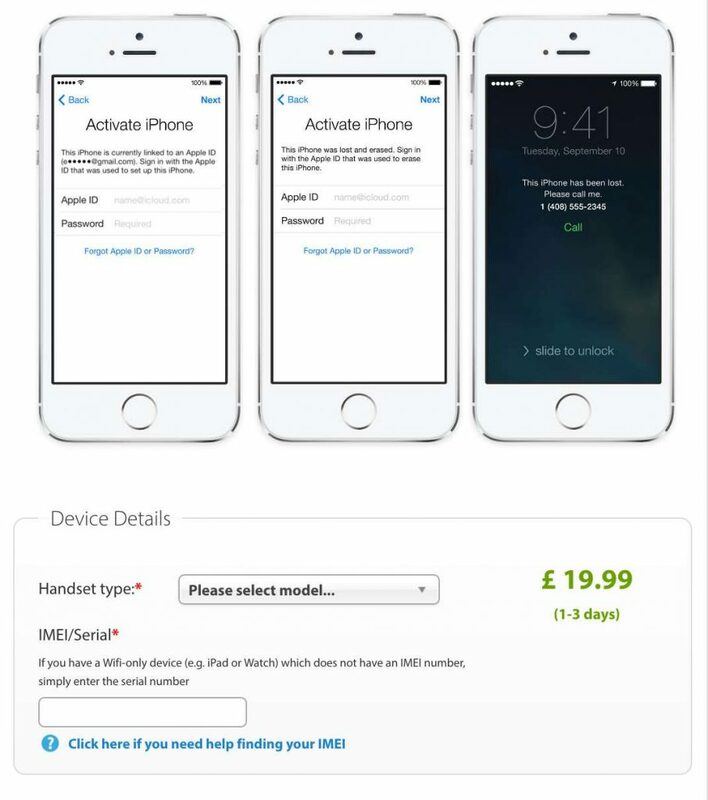 Enter iPhone model, IMEI number of the iPhone you wish to unlock. Dial *#06# to get the IMEI number if you don’t know. Tap one the ‘i‘ on the device screen to get IMEI number when the iPhone is locked and the dialer is not accessible. Continue to make the payment. Your iCloud account should get unlocked in 1-3 days. So you now know how to bypass iCloud activation lock. Now that you know whom to contact, you can safely return the iPhone to the owner who lost it. Thank you for being a Good Samaritan! If you are facing other issues on iPhone and looking for fixes, you can check our fixes for iMessage not working and iMessage waiting for activation issue. 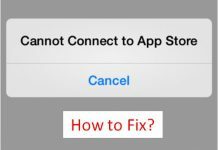 To unlock your disabled iPhone, check out our post on how to fix ‘iPhone is disabled, connect to iTunes’ issue.